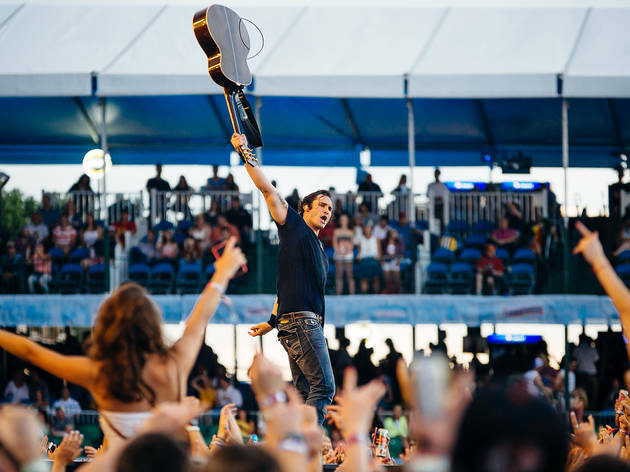 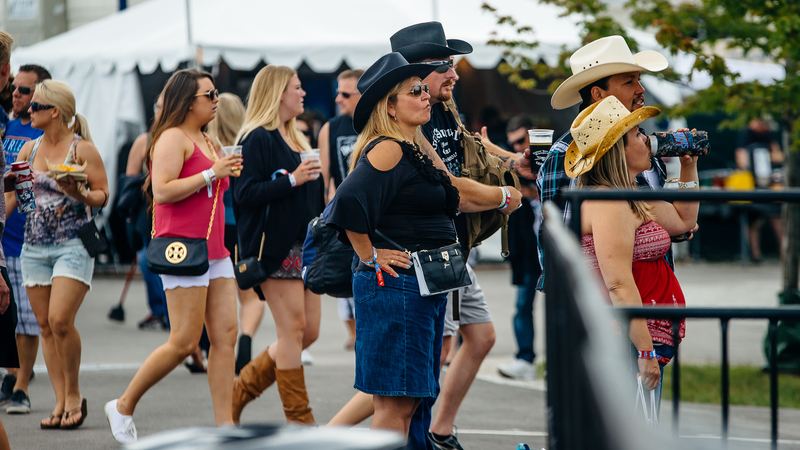 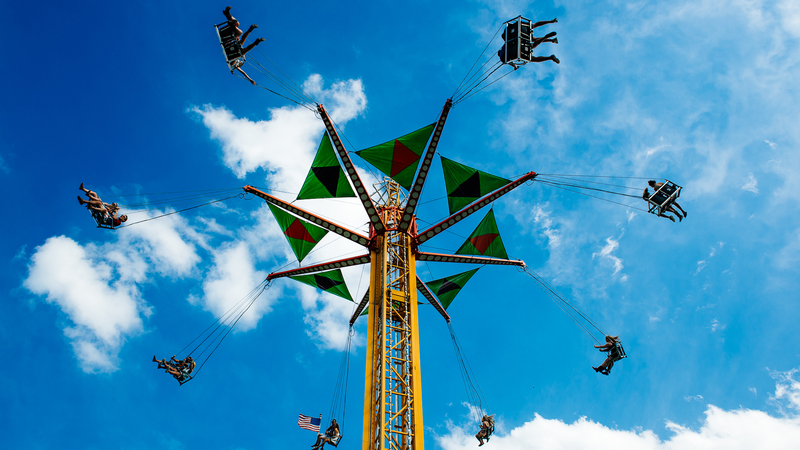 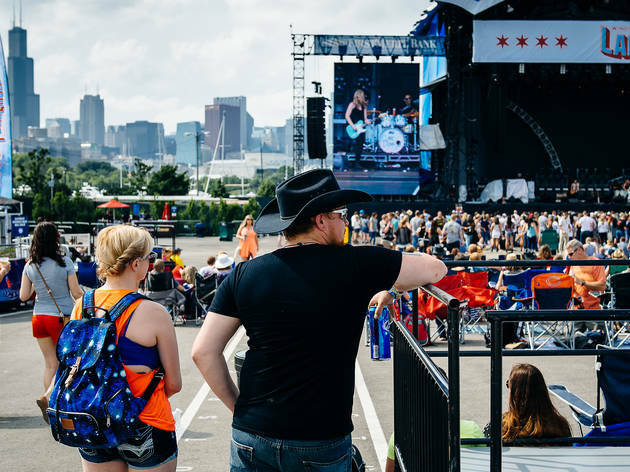 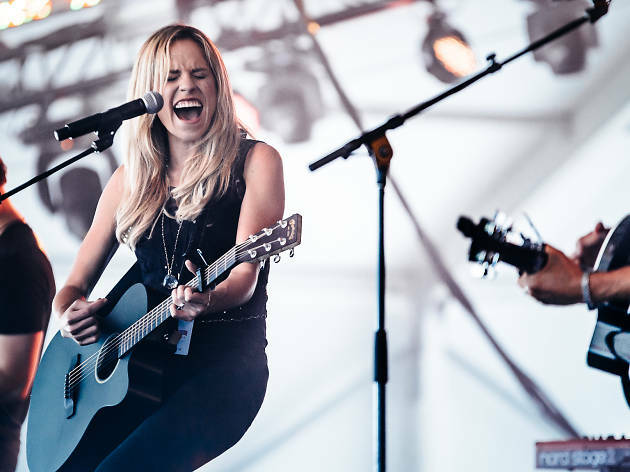 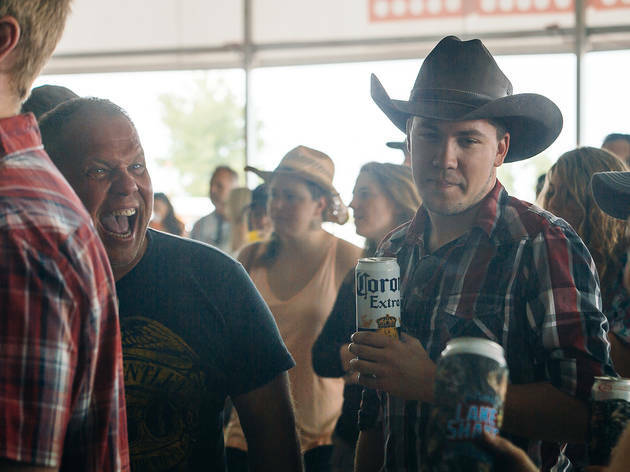 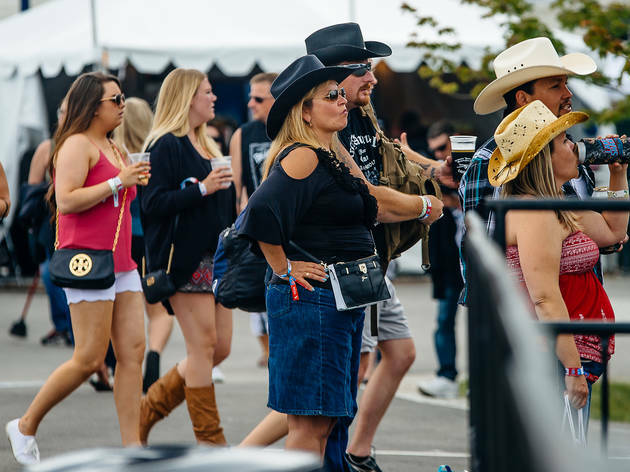 The new LakeShake Country Music Festival brought legions of cowboy-hatted fans to Northerly Island for its second day Saturday, though evening thunderstorms forced an evacuation, canceling the headlining set by Brad Paisley. 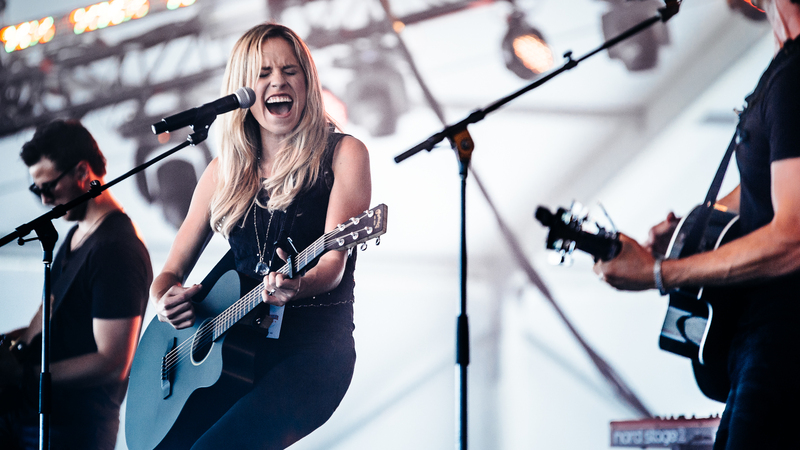 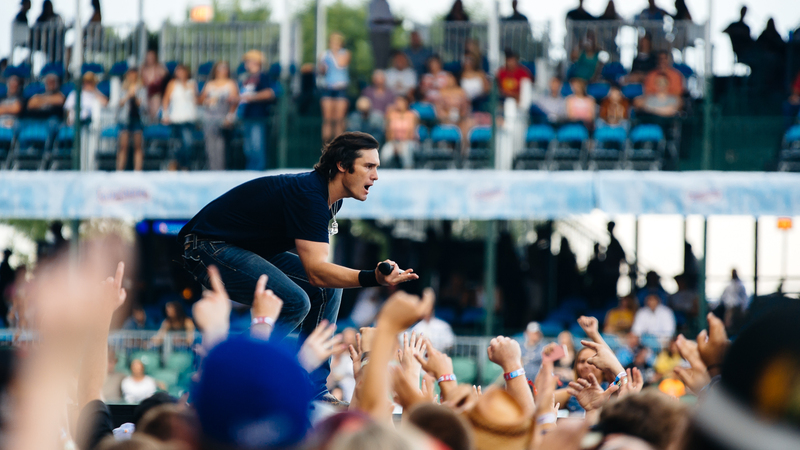 Still, attendees got to hear sets by modern country stars like Clare Dunn and Joe Nichols before the rain came in. 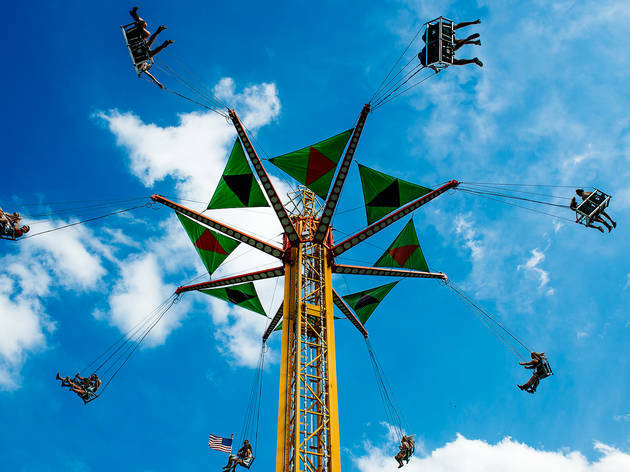 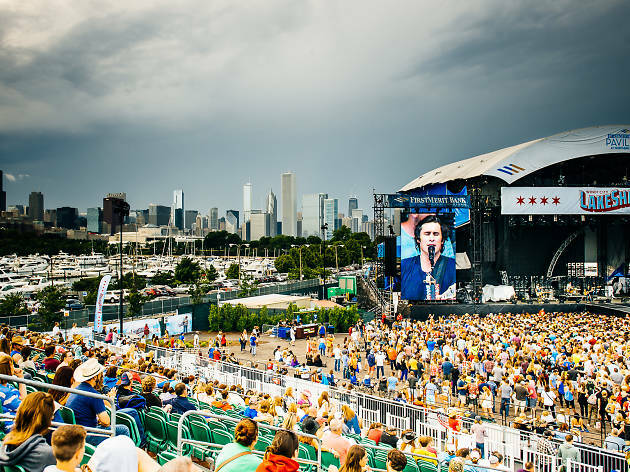 The summer festival concluded on Sunday, with Paisley squeezing into a late-night slot following headliners Florida Georgia Line. 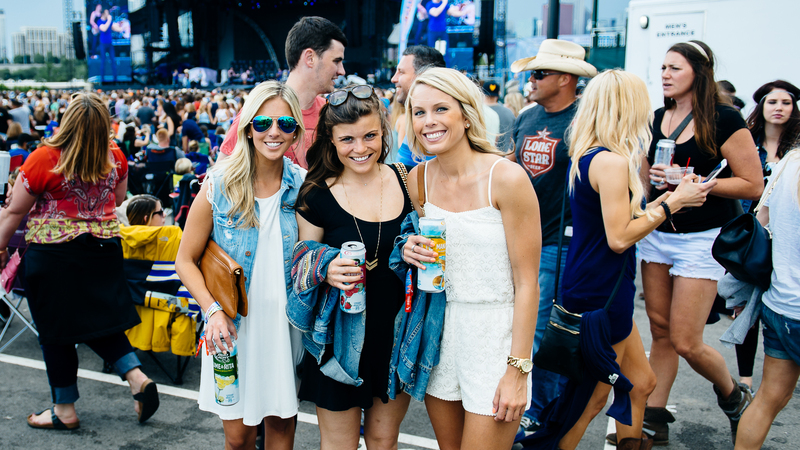 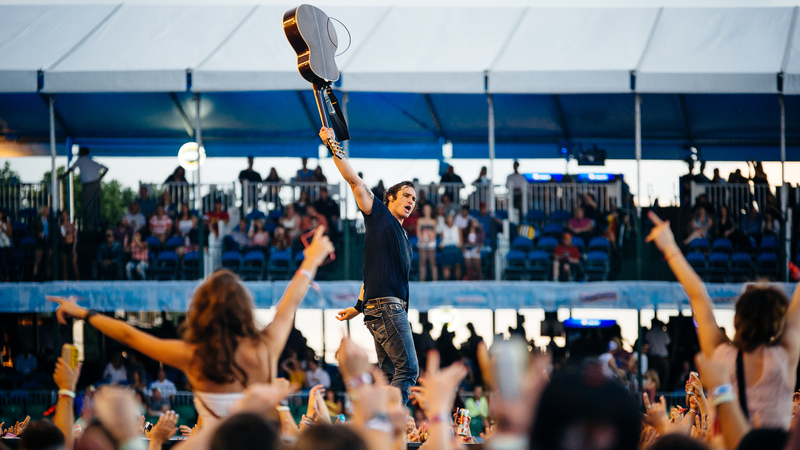 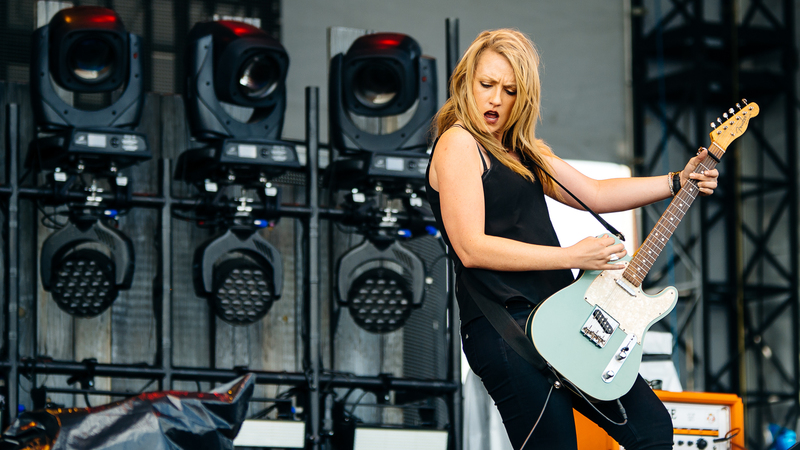 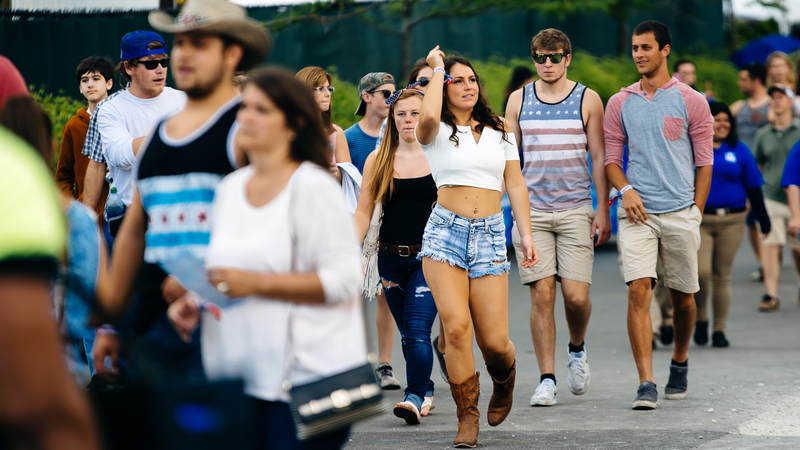 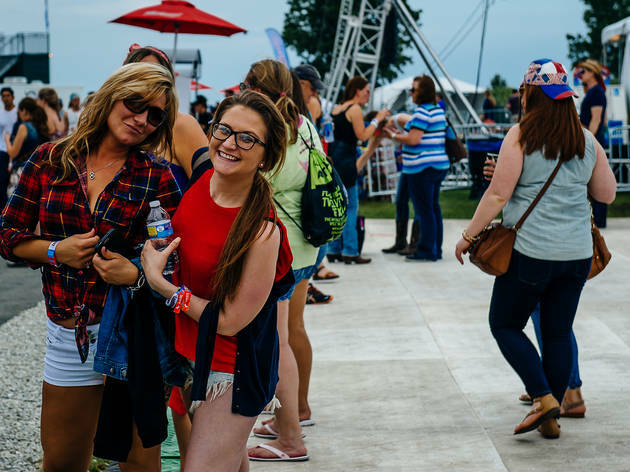 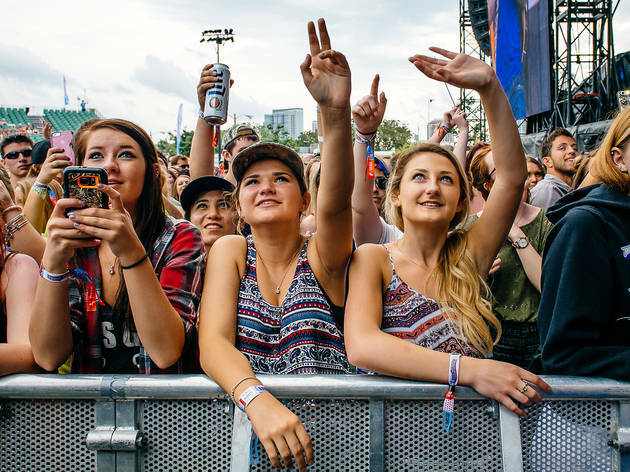 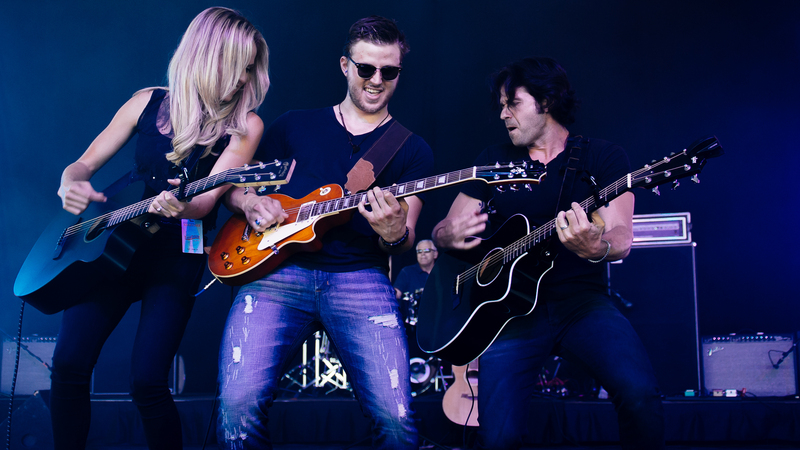 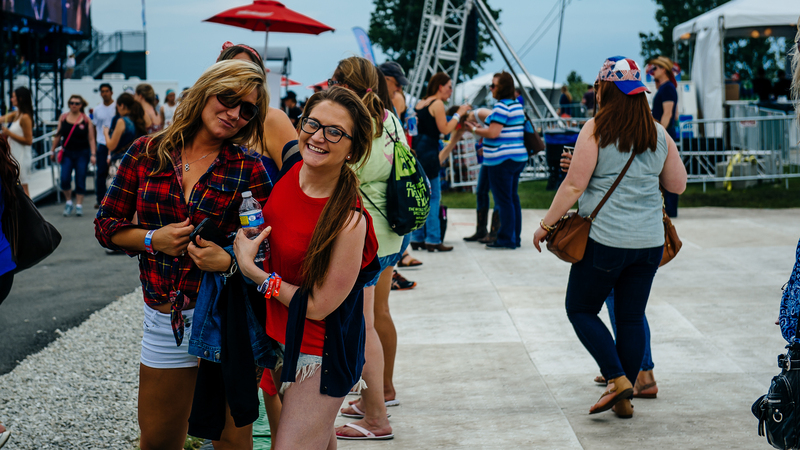 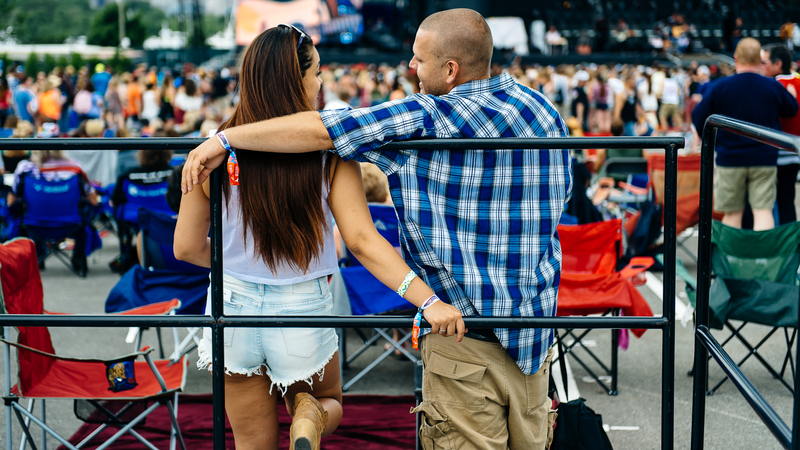 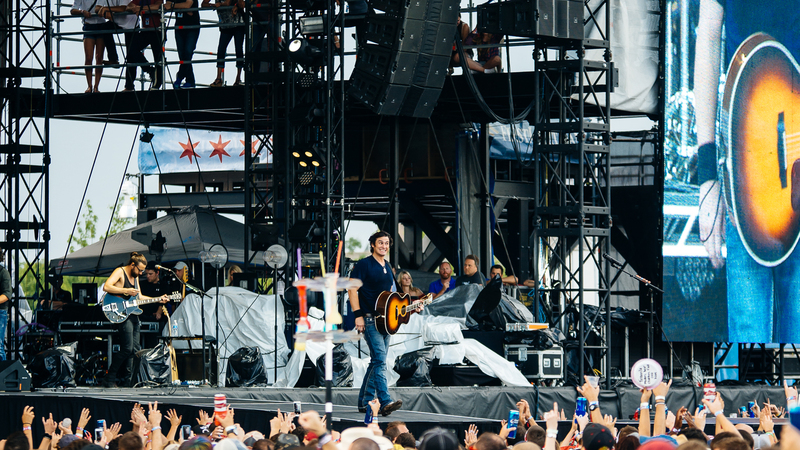 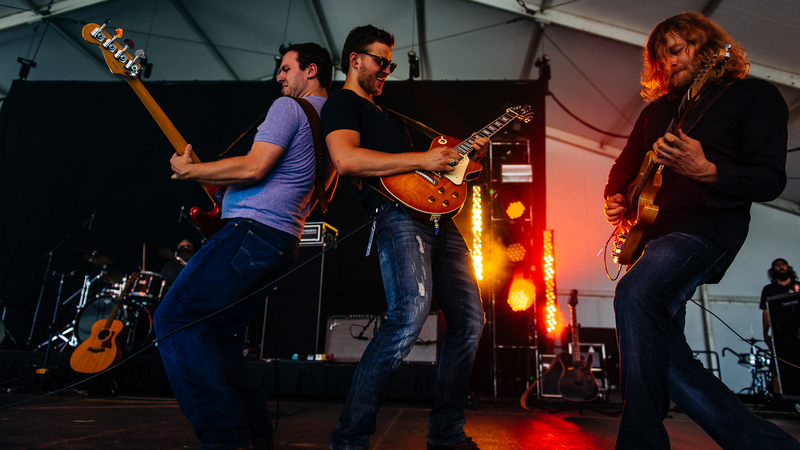 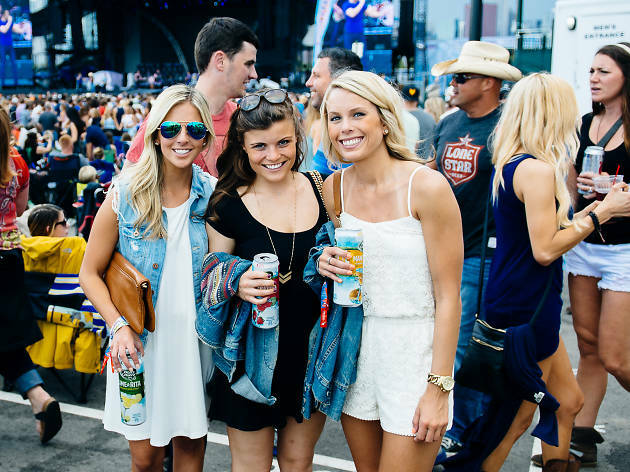 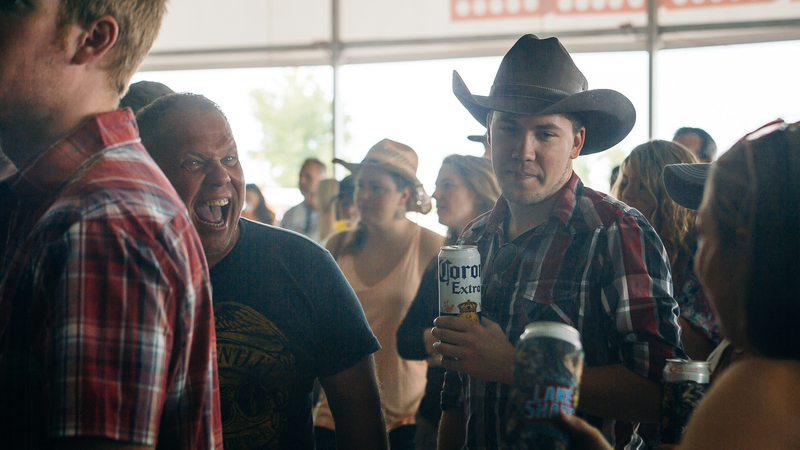 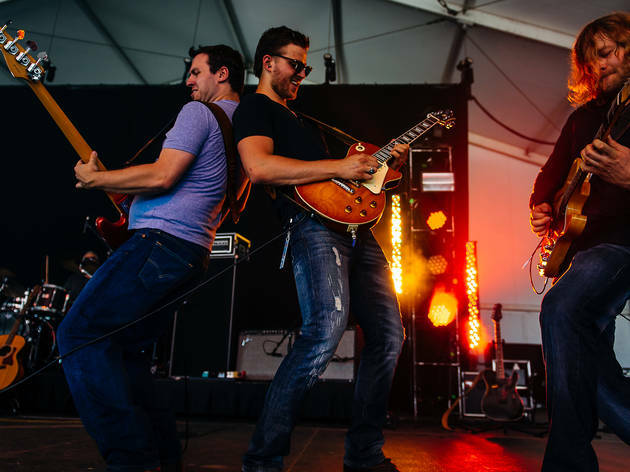 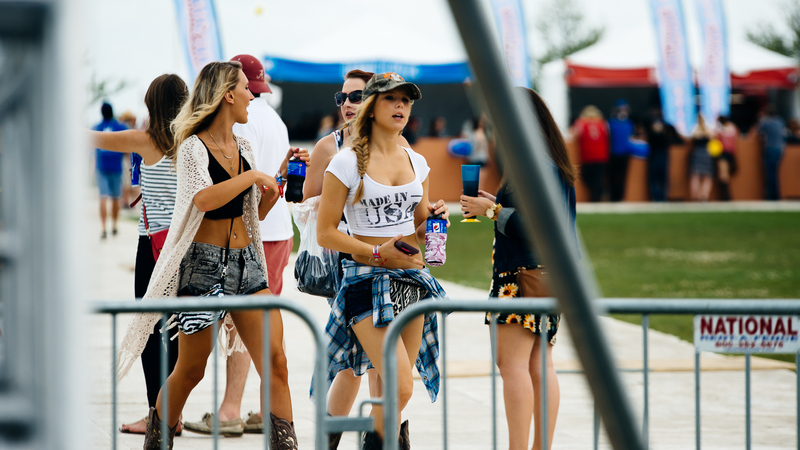 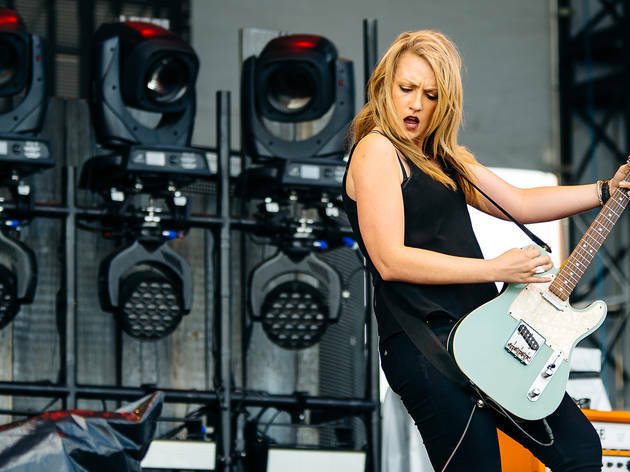 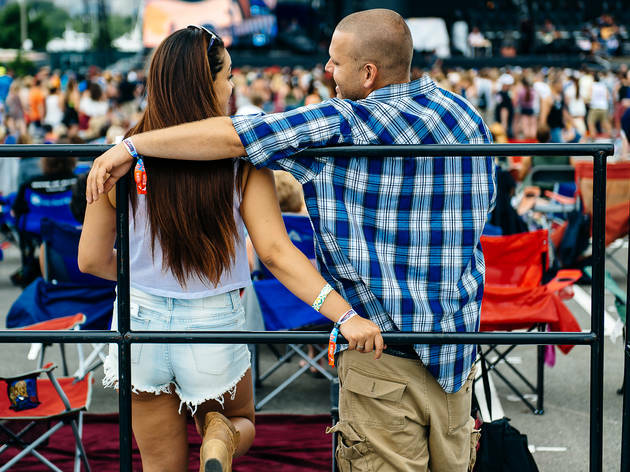 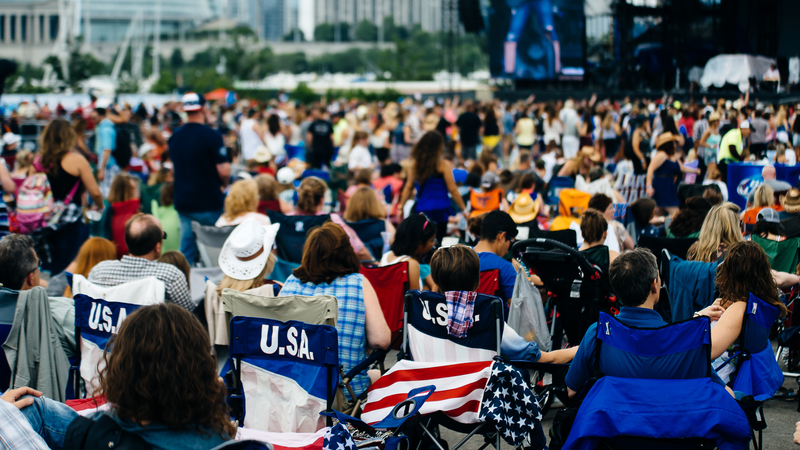 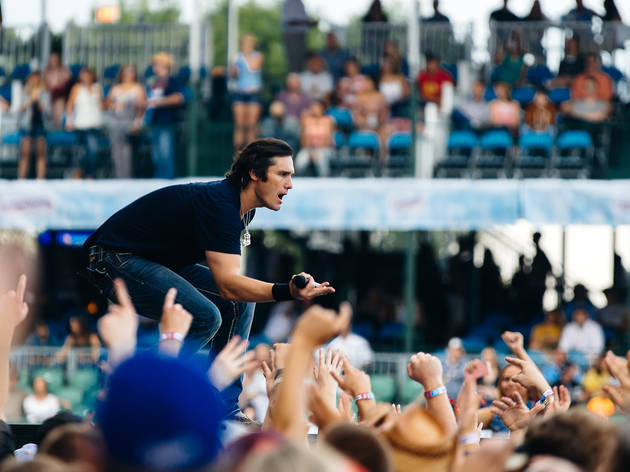 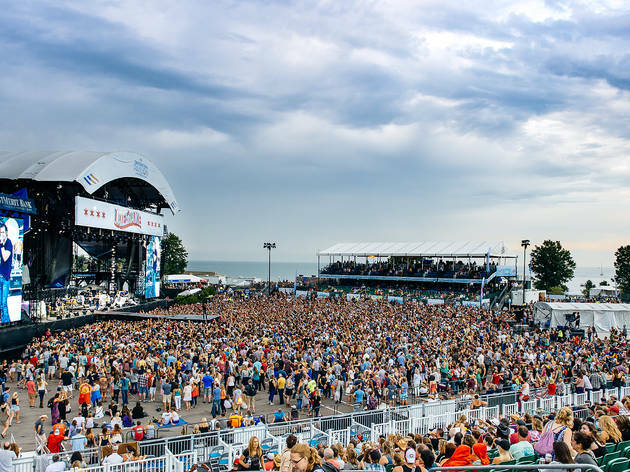 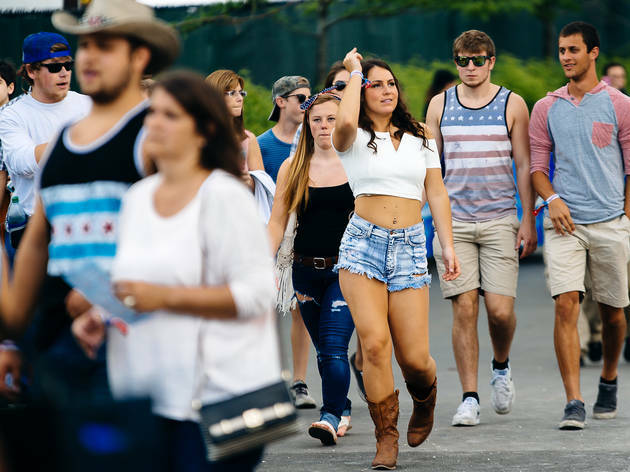 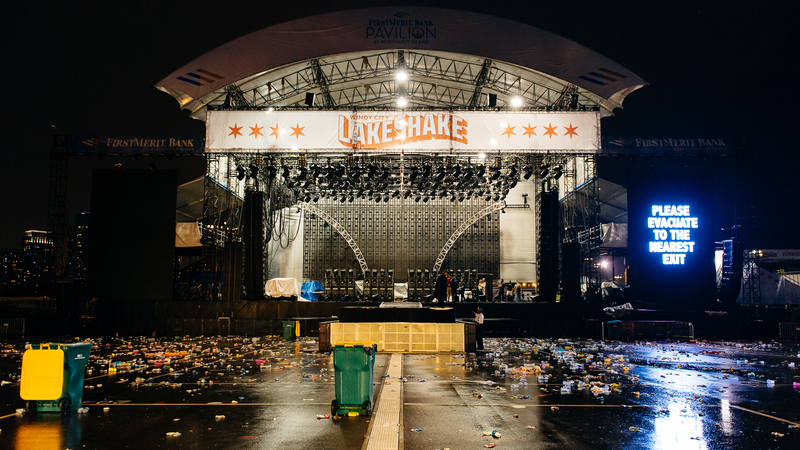 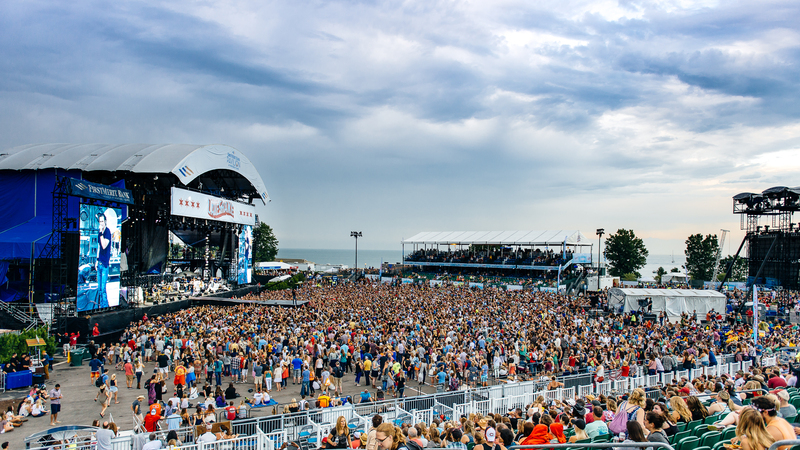 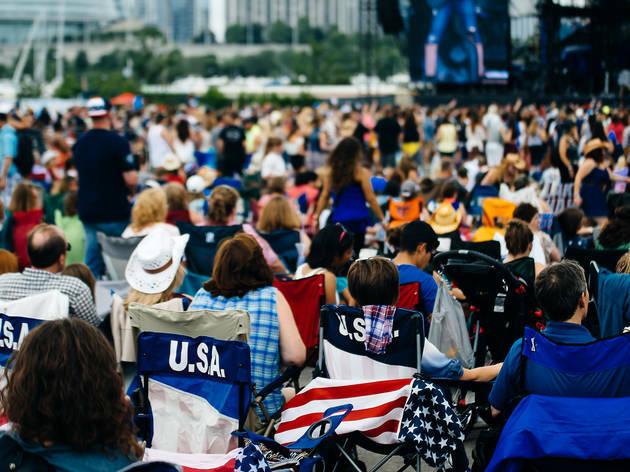 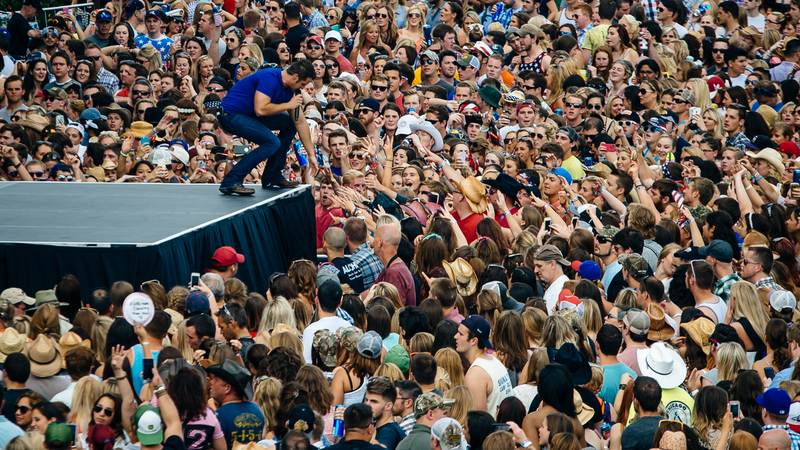 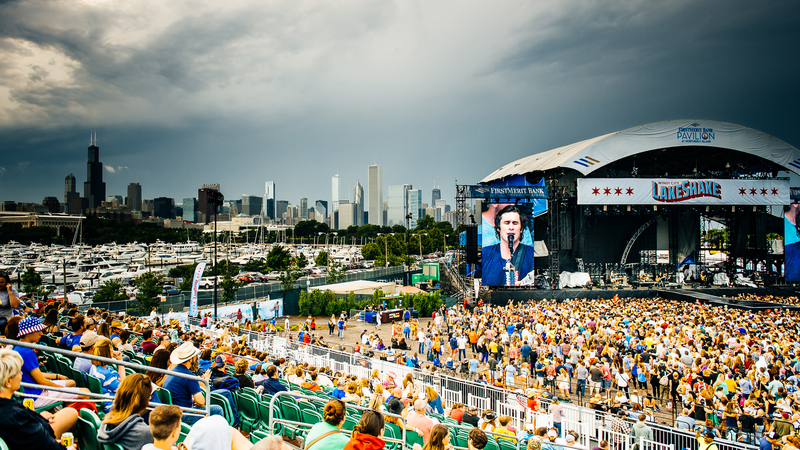 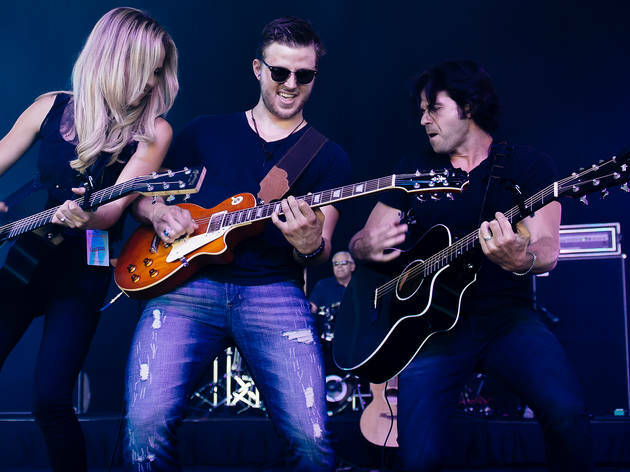 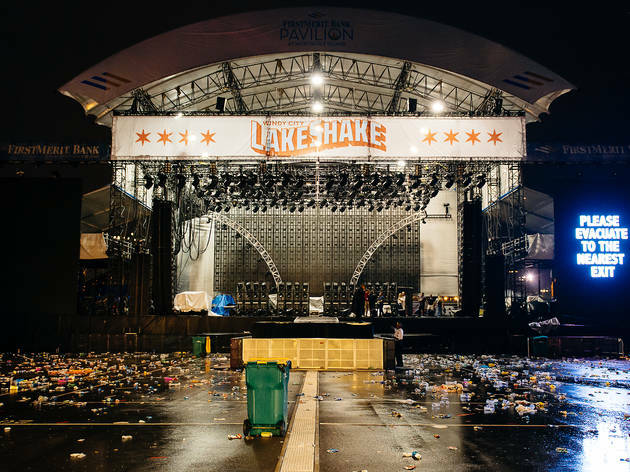 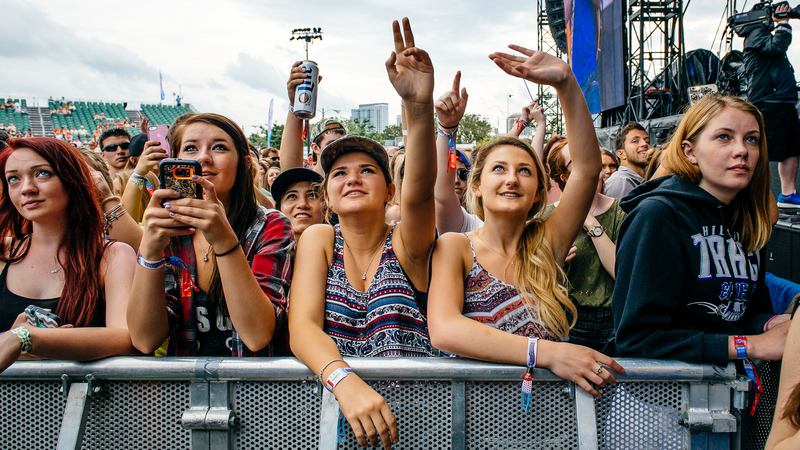 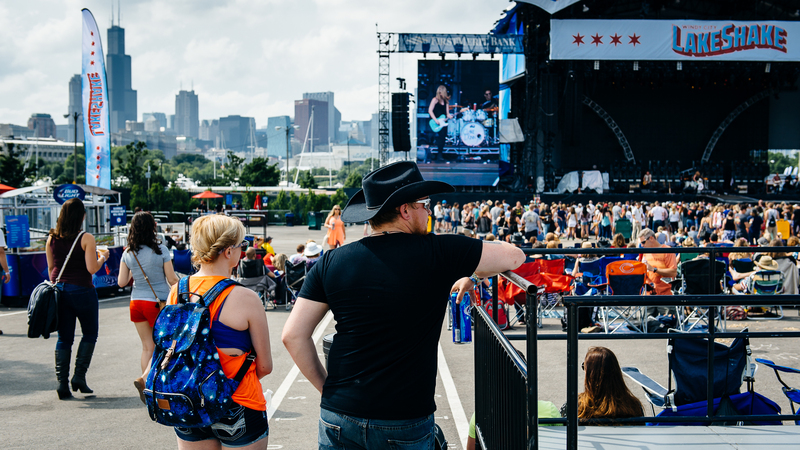 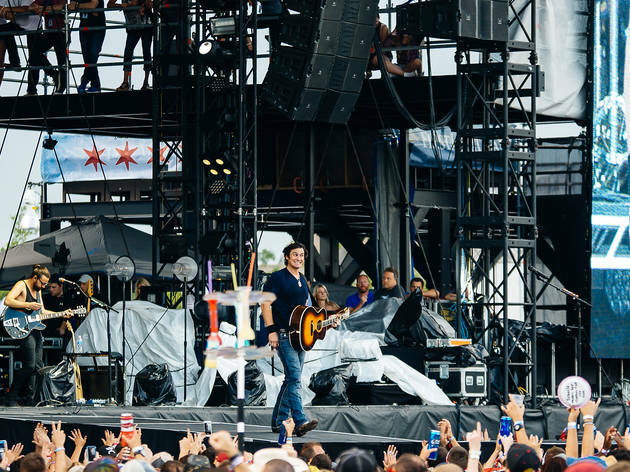 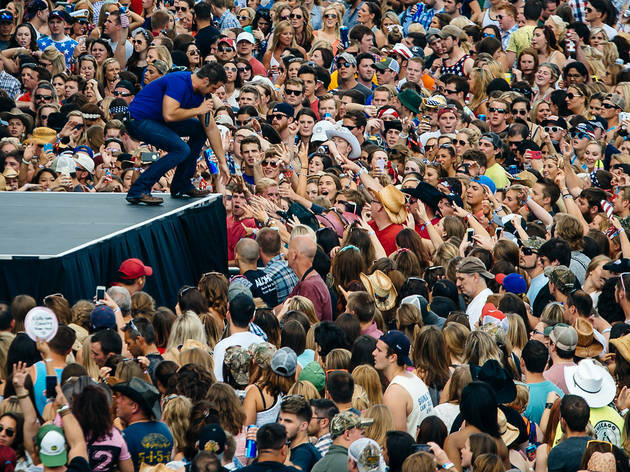 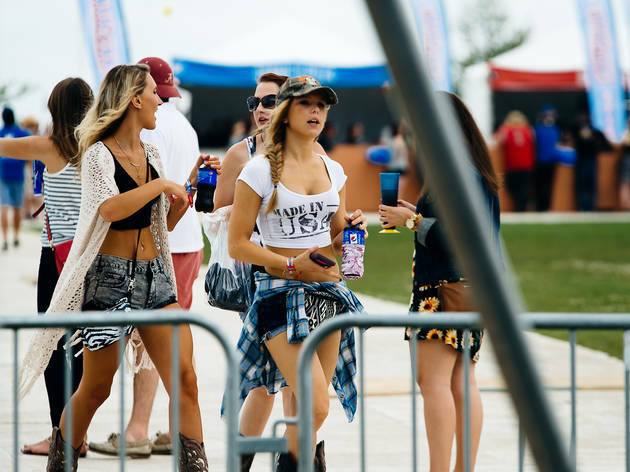 Northerly Island hosted a cavalcade of country superstars at the inaugural LakeShake Festival on June 20, 2015.